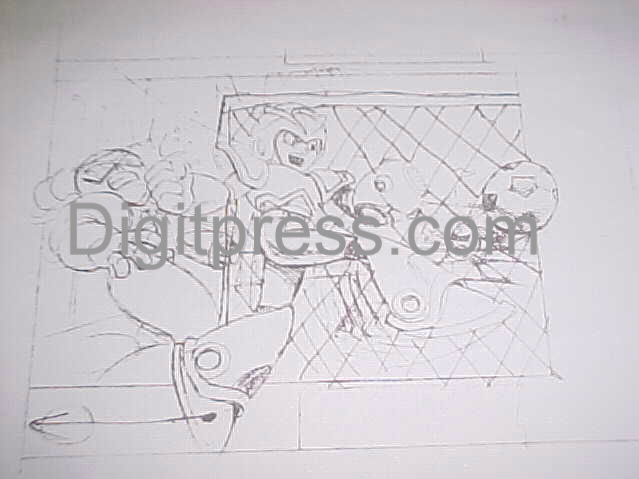 For the Soccer picture, I think it's a misuse of X as he is punching Proto Man in the face. 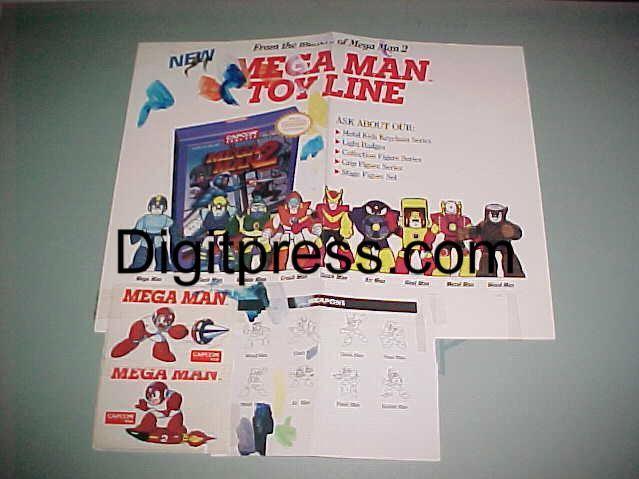 (Ouch) Probably the X = Mega Man confusion? 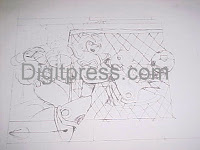 Looking further in the Soccer picture, a different paper has a note saying "This is _not_ the right character to use." 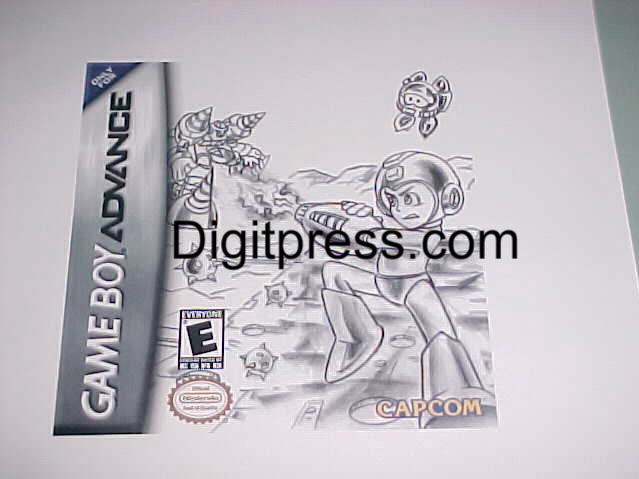 and there is an early MMX cover with classic Mega Man fighting Launch Octopus. 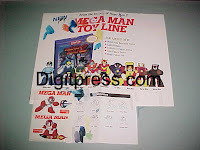 And Ground Man in Mega Man Mania. My first thought was that the Mega Man 'X' Soccer was a mistake. 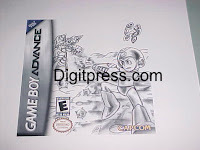 It's pretty common for people to not get that Classic and X are separate characters, and if the guy was just hired for box/manual art, chances are he didn't know either. If those toys ever got released, I would fall in love with them.